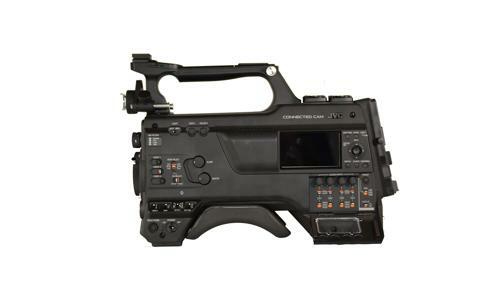 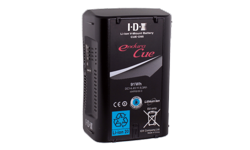 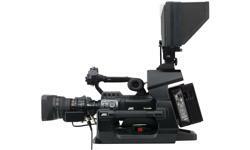 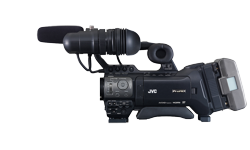 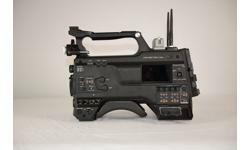 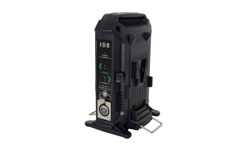 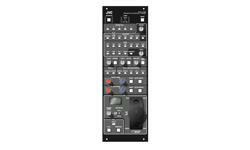 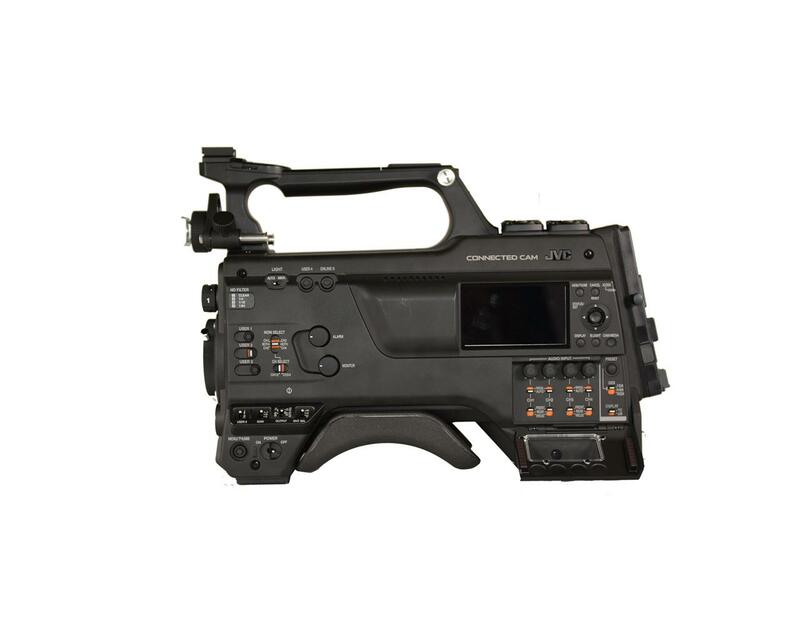 The GY-HC900 is a modified Version for mainly Studio usage of the unique and innovative broadcast camcorder GY-HC900CHE that makes no compromises in image quality while offering a level of connectivity not found elsewhere. 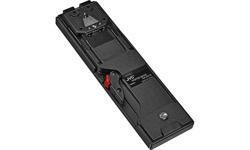 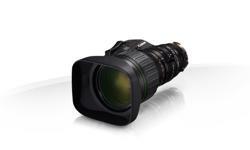 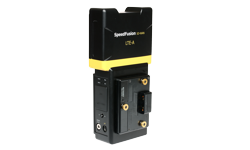 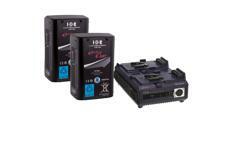 It features three 2/3-inch CMOS image sensors that deliver high sensitivity. 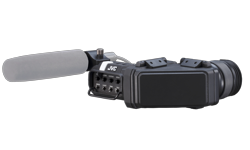 It's equipped with a new powerful communications engine that truly makes News-over-IP a reality with a streamlined ENG workflow that's both reliable and cost effective.